Riverside car limo offers car limo services for corporate events, business meetings, sales meetings, client entertainment etc. We will take care of any other unique transportation needs your business may have, like charters, multi-day vehicle rentals, medical transfers and conference delegate shuttles. 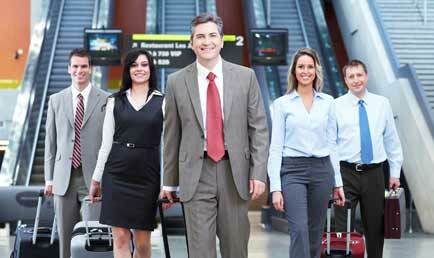 We strive to fulfill all your needs for your business and executive staff with a professional corporate limo service. Our corporate transportation services can meet the needs of all business travellers in New York and surrounding areas. Our exclusive corporate car service in NYC gives our clients the tools to assist travel in a fast–paced business environment. Your time is precious, that’s why we have designed our service packages to adhere to all your needs. From the initial booking to arrival at your destination, we have streamlined our corporate limo service to ensure that you get the best of the best. Riverside is proud to provide the corporate car rental services to many important corporate account clients. Our professionals will give you detailed attention from the moment you book us until you are dropped off. Our team is ready to provide you the quality service you deserve. We will be happy to walk you through the process of setting up your limousine corporate account.